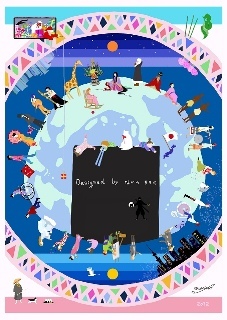 This is Marino Nakano’s official website. I am a Japanese graphic artist based in Bay area in California, The US. I create both commercial illustrations and pen drawing art works. Especially refocus on pen drawings since 2016. I hope you like both styles and enjoy the differences! Thank you very much for these 4 years! 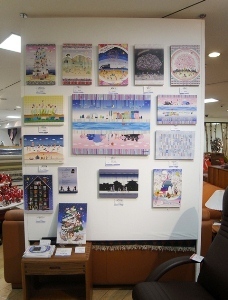 Copyright © Marino Nakano All Right Reserved.